• Rates are single and double occupancy (one bed). $25 each additional person. • A full breakfast is served every day. • Our check in time is from 5:00 PM until 7:00 PM. • Please let us know of you will be later than 7:00 PM. • Check out time is 11:00 AM. • We accept Visa, MasterCard and Discover credit cards. • At the time of booking, a credit card guarantee is required. • Cancellations less than one week will be charged a room fee equal to one night's stay (not valid on wedding contracts or full facility bookings). Cancellation policies for groups, special events or wedding: Please refer to your contract. 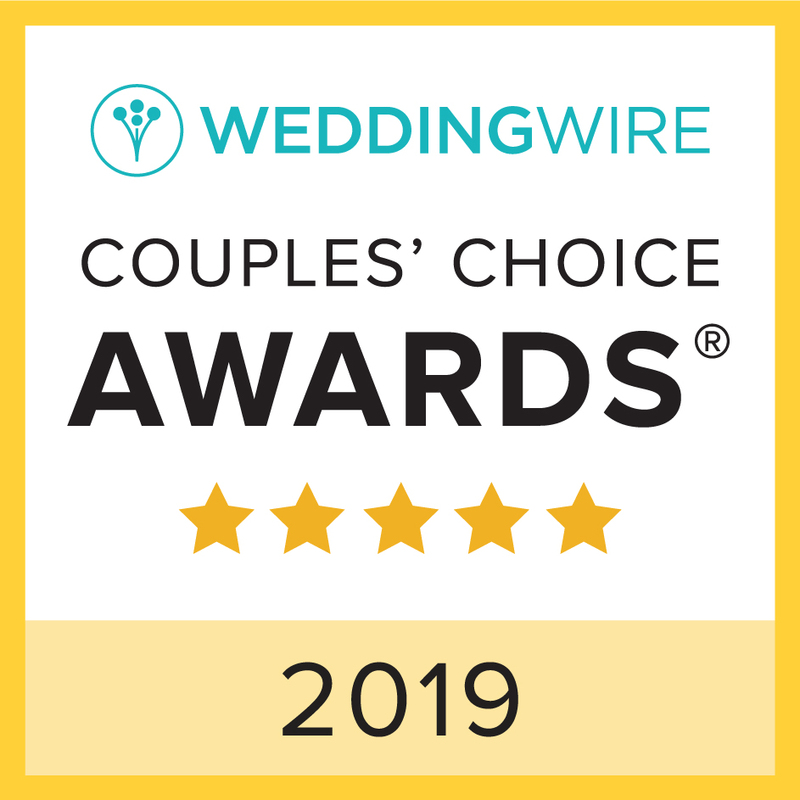 • We can accommodate weddings of up to 150 guests seated inside banquet room, and additional seating for 80 outside on our patio area with a tent rental. 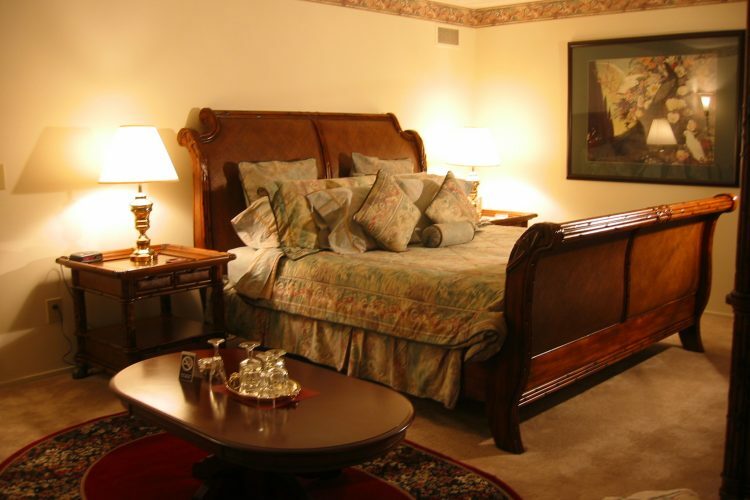 • Our five guest rooms can accommodate 10 overnight guests, 12 guests with an additional charge. • A deposit of one third of the package that you choose is due upon signing your contract. • A $500.00 security deposit will be due at the time of check in for your event. This deposit will be refunded within 72 hours of cessation of the event less any damages or unsettled amounts due. • You are welcome to bring in your own alcohol. Wheatfield Inn does not provide or sell alcohol. • Proof of Host Liquor Liability Insurance covering the whole rental period will be due 10 days prior to the event (this coverage can typically be secured through your homeowners' insurance provider). • Wedding liability and cancellation insurance can also be secured through WedSafe Insurance. • You are welcome to bring in your own caterer, D.J. and other vendors. If you like, we can offer a list of local event coordinators, caterers, officiants, photographers, florists, bakers, musicians and equipment rental agencies. • While the Inn is in a secluded area, we do have adjacent neighbors and therefore require that all outdoor music must conclude by 10:00 PM. The Wheatfield Inn can accommodate families with children. We hope that you recognize that the Inn is a romantic destination for many couples, some taking their first break from their own children. We would appreciate it if you would keep this in mind when visiting with your children. As loyal and smart as pets are and as much as we love them, we are just not set up to accommodate them here at Wheatfield Inn. We would be happy to recommend a local boarding facility. Thank you for your understanding. Please contact us for wedding date availability. Wedding tours are by appointment only. We provide one tour prior to formally booking by signing a wedding contract. Out of consideration for our overnight guests, we ask that you not bring children on tours.